I do quite a bit of lymphatic work in my practice which is great for detoxifying the tissues of the body. It gives a great boost to the immune system. But, the brain doesn’t contain any lymph fluid so how does it detoxify and how can we help to facilitate that? I recently learned that a few years ago around 2012, scientists discovered that the brain has it’s own detoxification system which they have named the GLYMPHATIC system. The glymphatic system is a functional waste clearing pathway for the vertebrate central nervous system, and it uses the cells mitochondria to remove cellular wastes. The CNS is unique by being the only organ system lacking lymphatic vessels to assist in removal of interstitial metabolic wastes products. The cerebrospinal fluid (CSF) in the brain is what is responsible for draining toxins from the brain. It drains approximately 3 1/2 pounds of waste a year. Much of this waste product is responsible for mental problems and alzheimers so it’s important that we pay attention to “draining our brain” so to speak. It functions mainly during sleep and is largely disengaged during wakefulness. So what can we do to help facilitate better functioning detoxification? Researchers at Stony Brook University discovered that the brain seems to detoxify better in a lateral sleeping position. So if you tend to be a back or stomach sleeper you might want to try and develop different sleeping habits. Low carb, higher fat diets like the ketogenic diet, and intermittent fasting are beneficial because we train our bodies to burn fat instead of glucose for energy and apparently that helps to increase the mitochondria in our cells. Whether you decide to do a full on ketogenic diet or not it’s always best to restrict sugar and simple carbohydrates that easily turn into sugar in our bodies. The medical community has recently started referring to alzheimers as diabetes 3 because of the effect sugar has on the brain. There are also ways to massage the head to help stimulate the flow of the CNS. 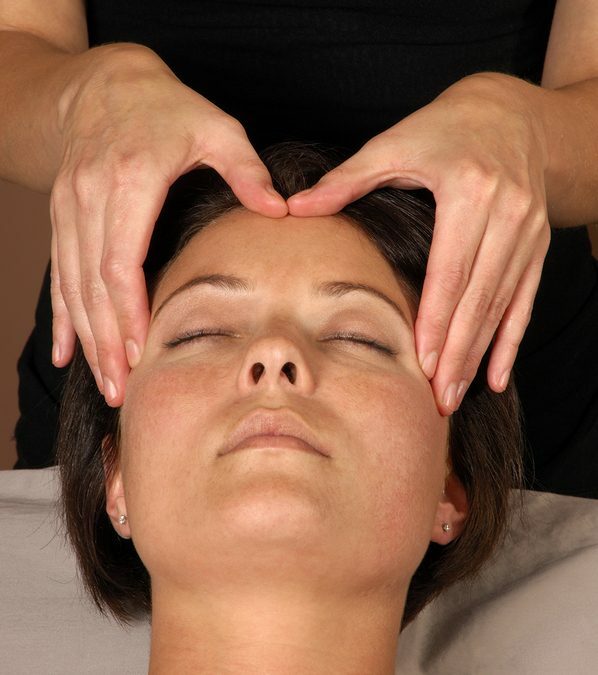 There are specific points on the head called marma points that help to stimulate the CNS. Everything always seems to come down to eating better, exercising, and getting good sleep. And of course, massage is always beneficial to our health too. It should be a part of everyone’s health program. Manual Lymphatic Drainage and a head massage…you’ll be a new person!